The sun has positive traits of being determined, focused, noble, and original. At the same time the sun can have negative traits of being arrogant, too stubborn, egotistical, and critical. The moon will be the one to give the lives of people the past using their feelings. However, the sun is about the present, not the past. He is not concerned with feelings the way the moon is. Your sun sign gives an in-depth look into what makes up your personality or your soul. This system considers the position of the Sun at birth, placing your “personality” within one of the twelve zodiac signs. Your moon sign, the sign occupied by the Moon at your time of birth, is an indicator of your emotional and physical nature. It describes your unconscious, instinctive reactions, what is innate. This fantastic set of crystals is very versatile. It allows you to work with the energies of the sun, as well as the new moon and full moon cycles. 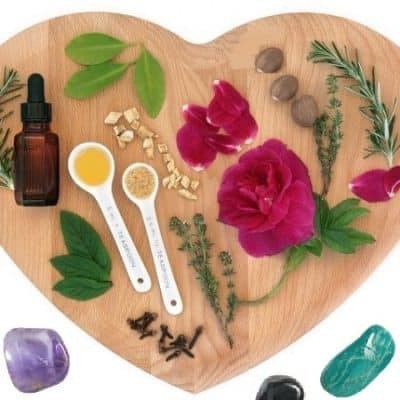 This allows the (male) sun energy and (female) moon, the symbols of the never ending circle of life to combine and work together in this power crystal kit. Placing a half moon and half sun into a meditation circle offers even more meaning. The sun is often recognized as a symbol of rebirth, strength and power. The moon is associated with the female in many cultures often in the form of the goddess. 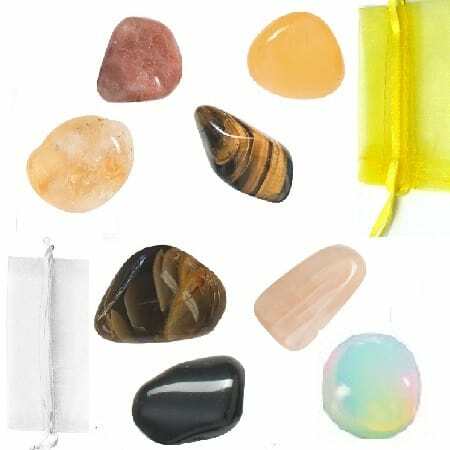 **You will receive all 8 crystals plus the yellow pouch and white pouch (Each stone is large, approximately 3/4 to 1 1/4 inches). Each stone you receive is unique. ***Also with this pouch is a moon meditation, sun meditation, sun/moon crystal grids to help amplify your intention, as well as helpful tips and full instructions for manifesting your goals and reaching both your “solar” and “lunar” potential. Black Moonstone is the quintessential moon crystal and honors the Goddess in all women. It is symbolic of the “new moon beginnings”, prosperity and the ideal time to plant the seeds of good intention in order to watch them grow. Obsidian is a strong grounding stone and is known as “the protector”. It is said to “mirror one’s soul”. This stone brings about objectivity, dis-attachment and is very centering. White Moonstone is the quintessential moon crystal and honors the Goddess in all women. This stone helps women (and men) to be more comfortable with their gentler feminine/yin receiving side. Rainbow Opal correlates with our emotions. It clarifies by amplifying and mirroring feelings, buried emotions and desires (including love and passion). Yellow Obsidian increases strength and stimulates the intellect. It can help organize thoughts and information and is great for building confidence. This stone is an emotional soother. 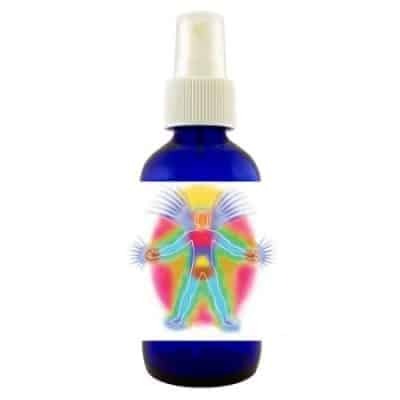 It mentally assists in clearing emotional distress, fear and anxiety. Citrine represents the merchant stone. It is very versatile and is used for mental and emotional clarity, problem solving, memory issues, will power, optimism, confidence and self-discipline. They are invigorating and positive and increase motivation. Sunstone is a kiss of sunshine, crystallized. It brings good luck and fortune. Energizes and empowers one’s self. Warms the heart and lifts/rejuvenates the spirit. Sunstone is used for protection, life force, and grounding. Tiger’s Eye represents the male energy of the sun and its fierceness in power and strength. It encompasses our will power, helps change anxiety, fear and obsessiveness into practicality and logic. 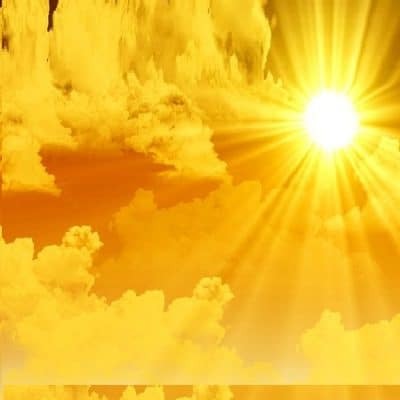 Has the grounding energy of the earth, but is embellished with a glowing warmth of the sun.